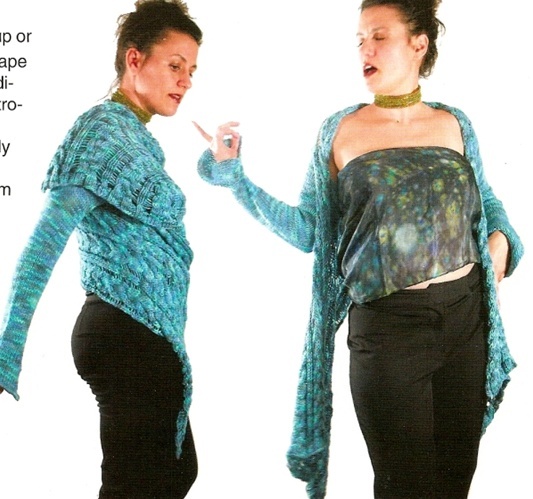 Introducing the Cardi Wrap: Half shawl, half cardigan, this clingy creation is only slightly more advanced than a scarf. Two fully illustrated sets of instructions--one knit and one in hairpin lace crochet. Whichever you choose, you will look absolutely fabulous!